We’re right in the middle of what we call “engagement season.” Whether a proposal is in your near future or not, you’re bound to see a plethora of announcements flood your Instagram feeds during this holiday time. While everyone’s dream engagement ring style varies based on personal preference, there are key silhouettes that tend to rise in popularity from year to year. And for 2019, it’s going to be all about returning to the classics with rounded "fancy shapes” (which are essentially the big classic cuts). To fill us in on next year’s It trend, we tapped the experts behind jewelry mecca Hearts On Fire to dig a little deeper into the topic. “Fancy cuts are a consistent and significant evergreen portion of the bridal engagement ring category, and the trend we are currently seeing is within the ‘fancy’ subcategory of rounded fancy shapes is with Oval, Pear, and Marquise settings,” Hearts on Fire explained. Naturally, we have celebs to thank for the heightened interest in this shape. 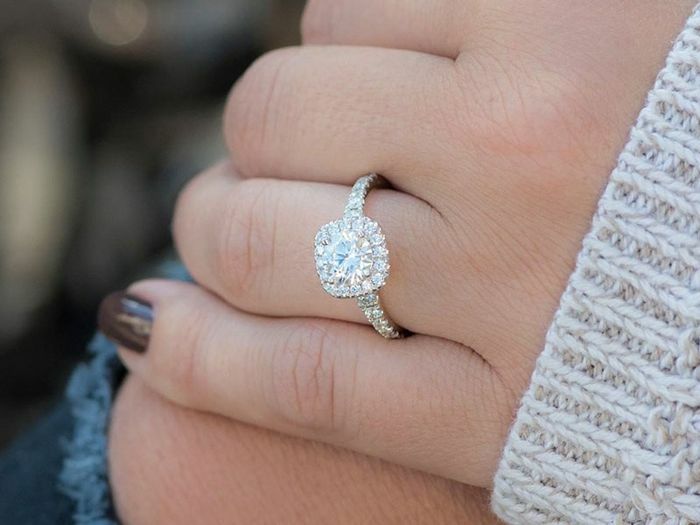 The Hearts on Fire team said: “Our customers request them and celebrity engagement choices have echoed and/or set this trend.” Truth be told, this doesn’t come as much of a surprise with all eyes on the classic engagement ring shapes of A-listers like Miranda Kerr, Rosie Huntington-Whiteley, and more. 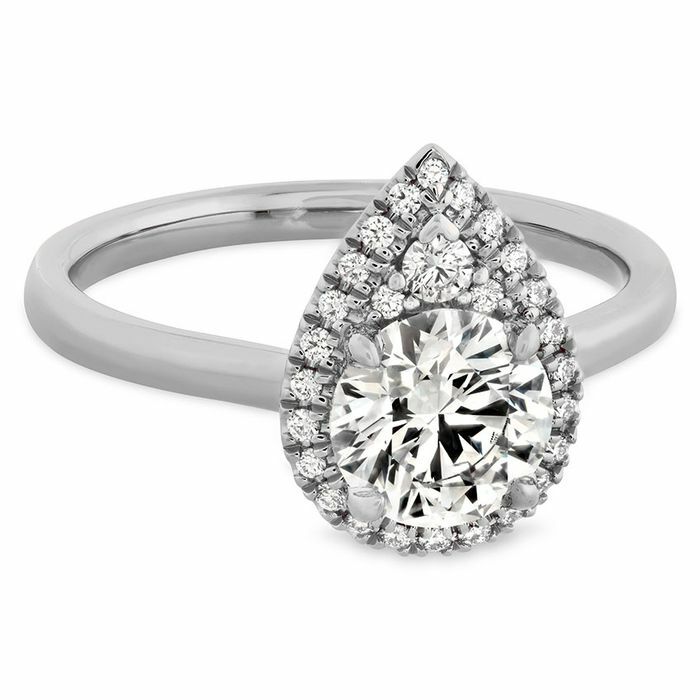 Whether you’re into these "fancy round shapes” or not, there is no denying the cuts are gorgeous and breathtaking. To that, we’re highlighting some visual inspiration with our favorite silhouettes below from Hearts On Fire and others to pin, shop, or send over as a nudge to your S.O. Next, check out another pretty engagement ring trend that's taking over.